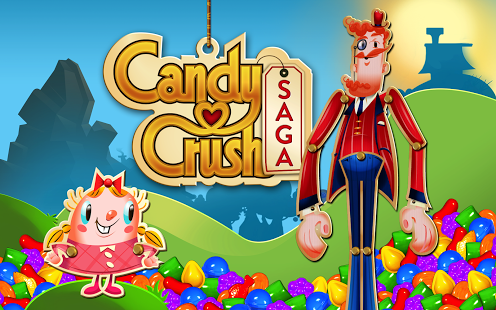 Choose any of the 4 MOD APK versions of Candy Crush Saga 1.64.0.4 and continue your journey through the land of candy puzzles. 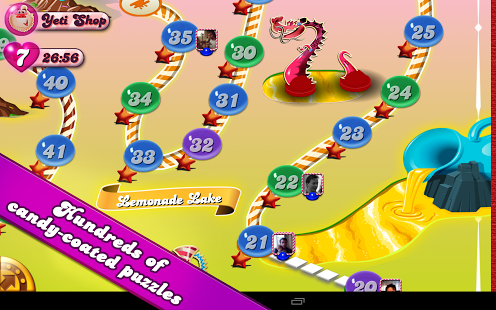 The hacks include unlimited/limited lives, unlocked levels and episodes, added moves and many more. 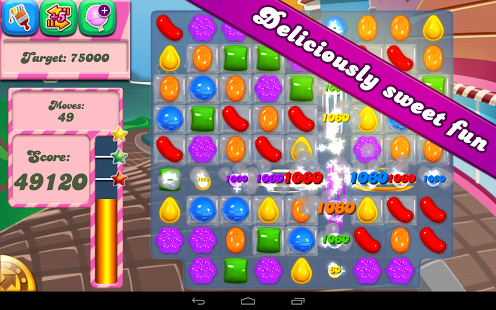 Grab the apk that suits your needs and have some sweet fun! This Halloween spirit update is a bit overdue and we hope some new ones come out soon! 08. Moonstruck active to end of level. 09. Moonstruck active to end of level. 12. Brush booster available (1 time/level). 07. Moonstruck active to end of level. 10. Brush booster available (1 time/level). - Tested and work for all devices with normal colors with no problems. - Android 5 devices, If you have a problem installing It always comes from King games store versions. - Auto complete Jelly levels Removed. - Score Multiplier reduced for requests. 1- Download The APK you want.